Great Choice when I can afford it. Wonderful formula for indoor cats! my finicky cat LOVED IT! 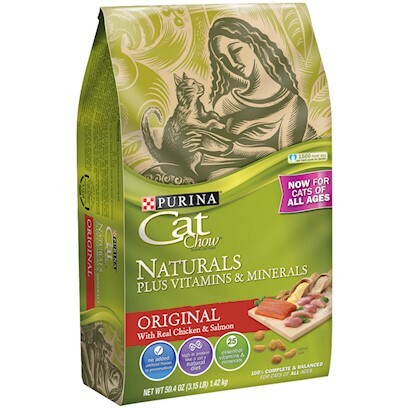 My picky cats LOVE Naturals! My Finicky Feline Loves This! So much protein and Taurine! Cat had this type for years and loved it.